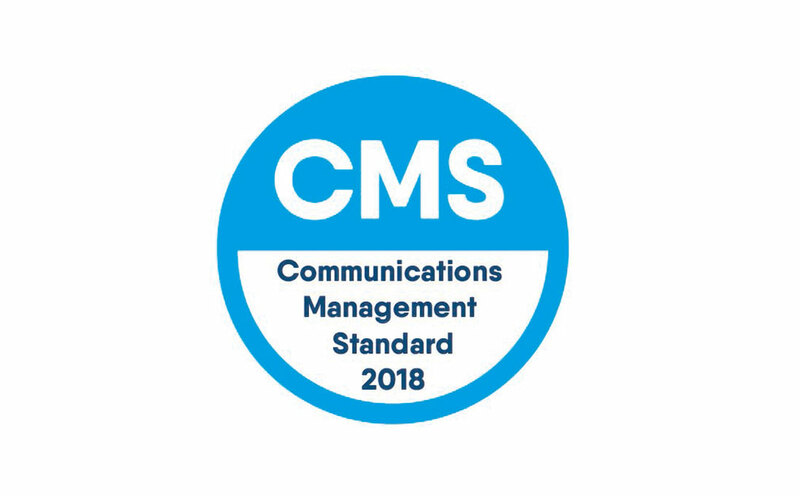 We’re delighted to have been awarded our Consultancy Management Standard (CMS) accreditation by the PRCA, following an in depth company audit. The audit covers all business areas from leadership and communication, business planning and improvement, financial systems, campaign management, client satisfaction and people management. For our staff, it is vital as it demonstrates our commitment to their career development and satisfaction. For current clients, and any new brands looking to work with us, it offers peace of mind that they’re in excellent hands.